Jürgen Klopp previewed Liverpool's game against AFC Bournemouth on Friday afternoon - and you can watch the boss' press conference again for free on demand now. The Reds return to Premier League action on Saturday having secured their place in the semi-finals of the Champions League with a 5-1 aggregate win over Manchester City in midweek. 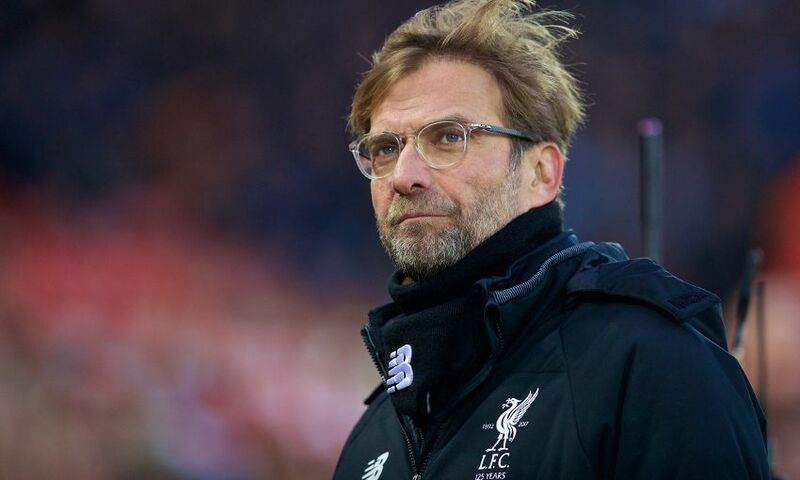 Klopp addressed the media ahead of the Cherries' visit to Anfield today, offering his thoughts on the game as well as the Champions League semi-final draw that has pitted his side against AS Roma and the latest injury news. Watch the media briefing in full again via our YouTube video below.